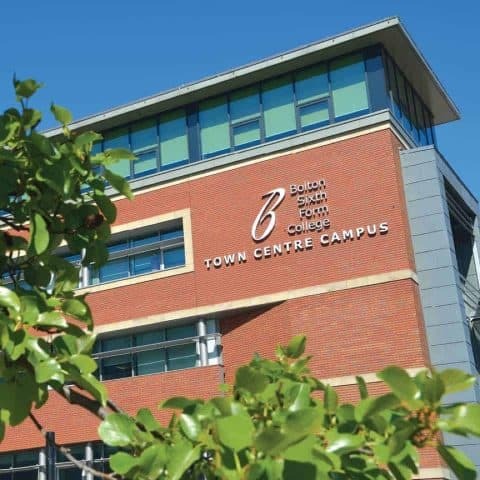 Bolton Sixth Form College is a college of further education for students aged 16 and over, located in Bolton, Lancashire. 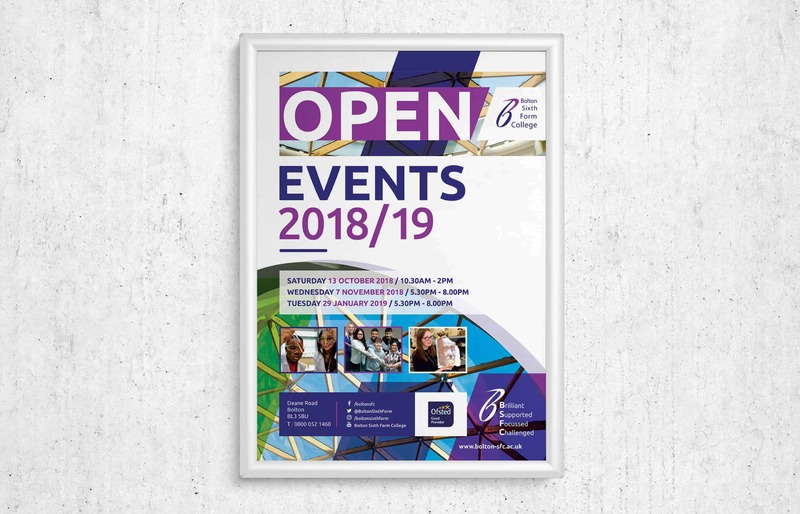 We consider ourselves as specialists when it comes to educational design, and working with Bolton Sixth Form College gave us the platform to demonstrate how we can develop a new design style, and carry it forward across integrated marketing collateral. 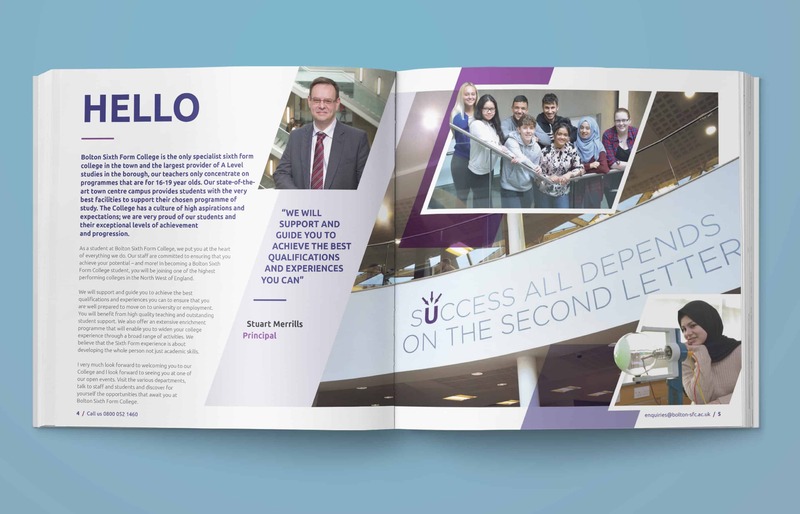 We won the tender to create their latest prospectus design, which then led to other projects to support the newly created design style. 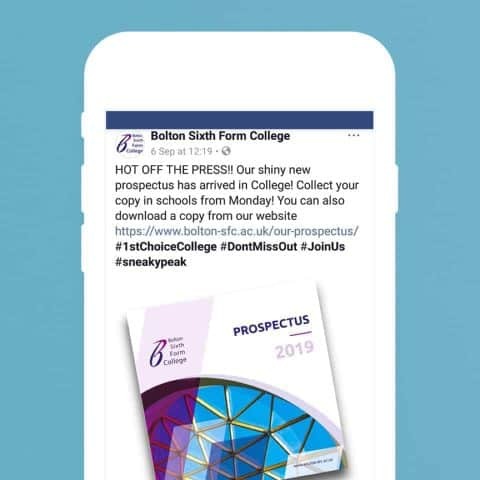 The main aim of the new design was to keep their marketing literature clean, be easy for potential students and their families to digest and to promote the college as an inspirational place to study further education within the area, which in turn encourages enrolment. 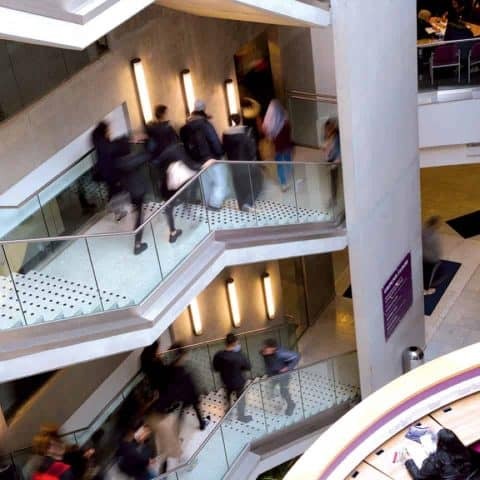 The prospectus design was inspired by the main campus building’s modern architecture. The cover makes a feature of the geometric ceiling, found in the glass annexe. To enhance the cover, we used a spot varnish finish over the triangular shaped windows, to give an effective impression of glass. The rest of the prospectus was colour coded using a secondary colour palette that easily defined each department. 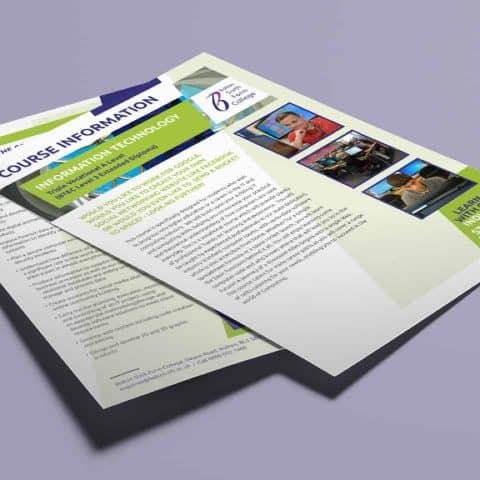 This is something we carried through onto department banners, course area information sheets and other integrated marketing collateral. 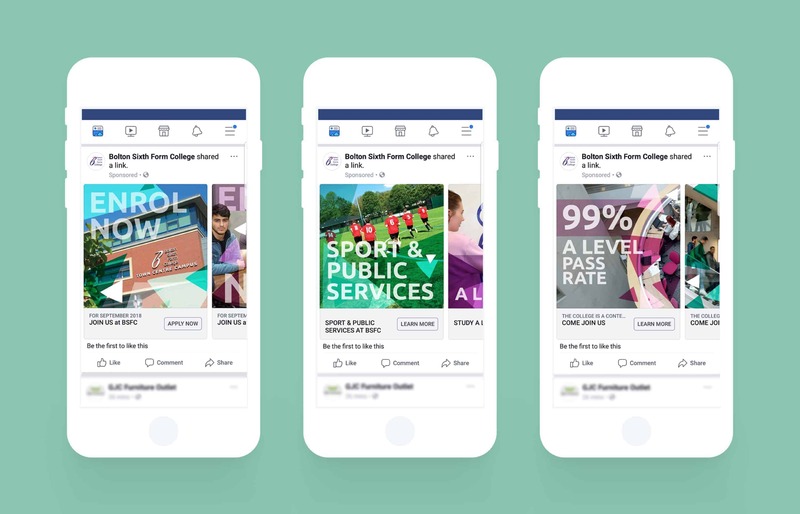 We also ran several very successful digital marketing campaigns, tailored specifically for lead generation and brand awareness, which helped to increase the uptake in enrolment. 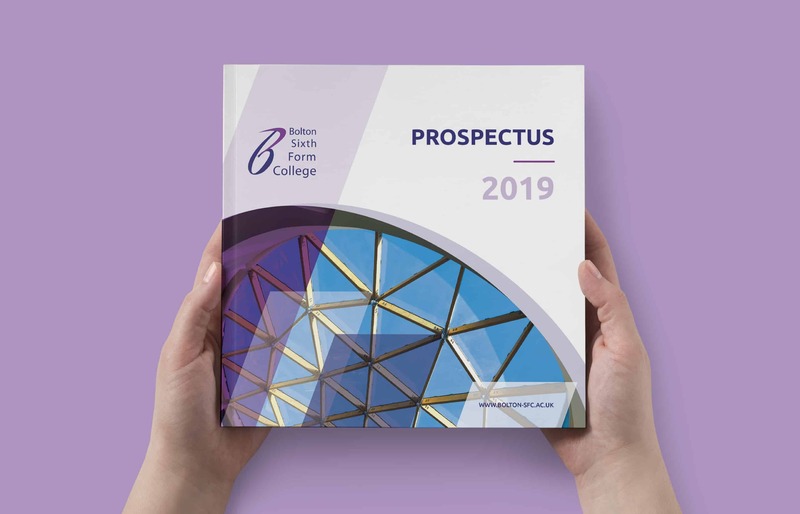 We were delighted with our Prospectus 2019. TR Creative offered a fantastic service and Senior Graphic Designer Karl Kellner delivered above and beyond our expectations. 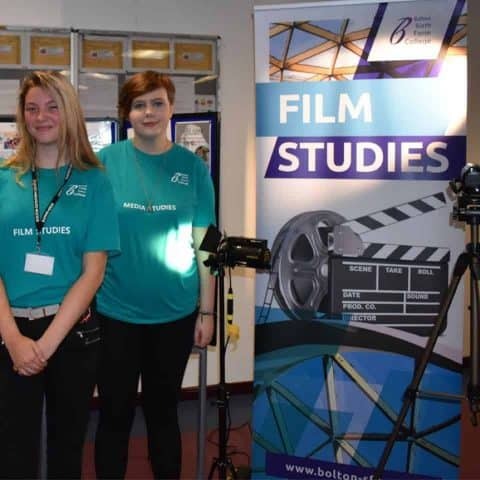 Feedback from staff, pupils and parents has been overwhelmingly positive. 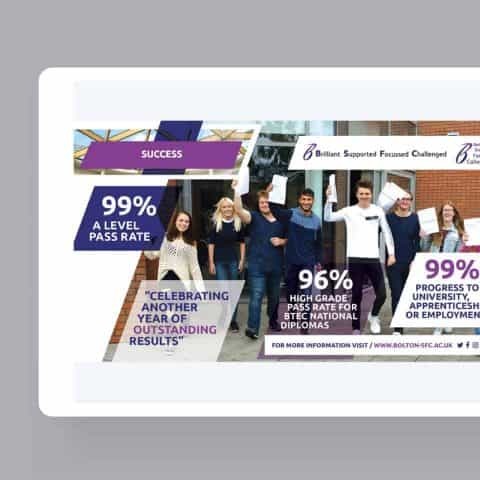 TR Creative are also assisting us with the development of the College brand and we are really pleased with the progress so far. I would definitely recommend them!